 Reinvesting in water infrastructure. Restoring the natural environment.  One World One Water, LLC is a consortium of water experts working to improve the quality and efficiency of our global water systems and resources. Contact us today to learn more about our consulting services.